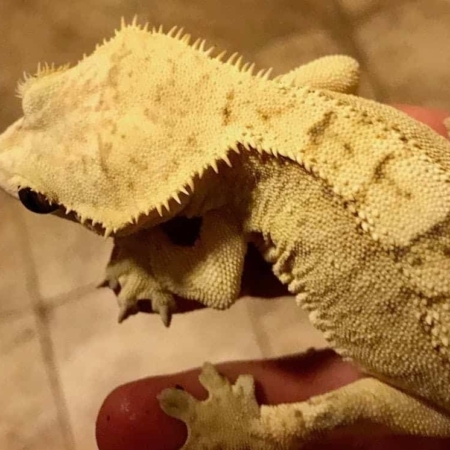 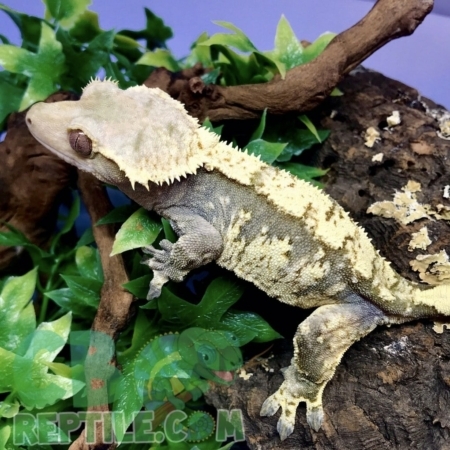 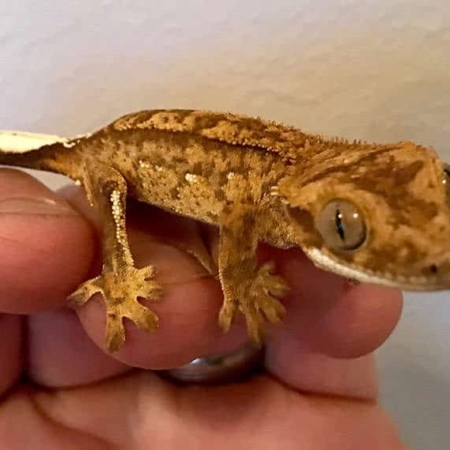 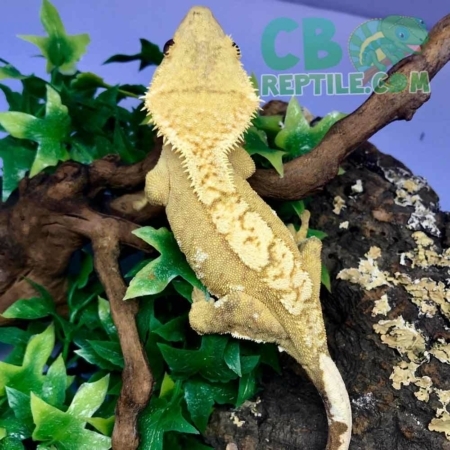 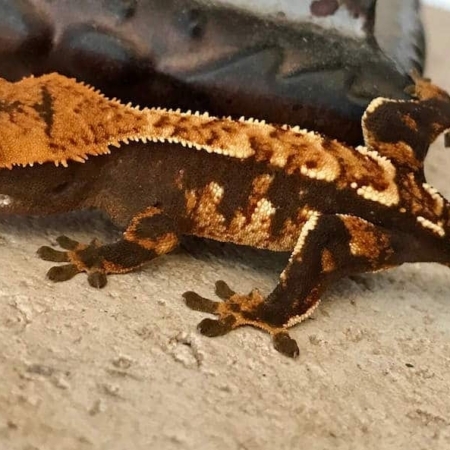 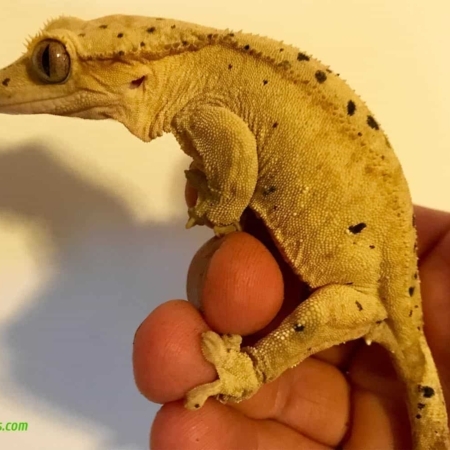 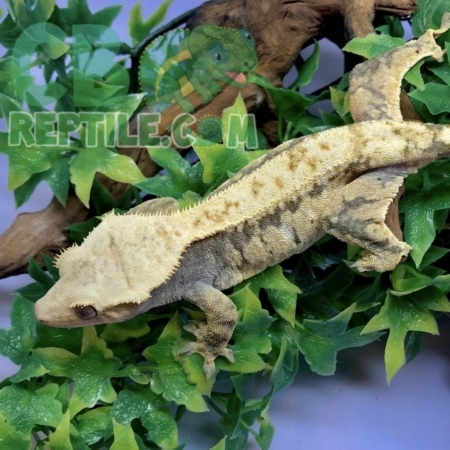 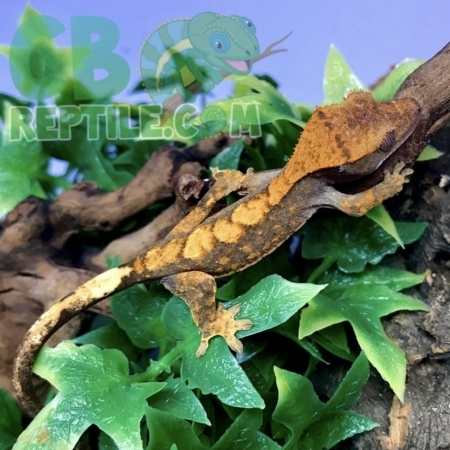 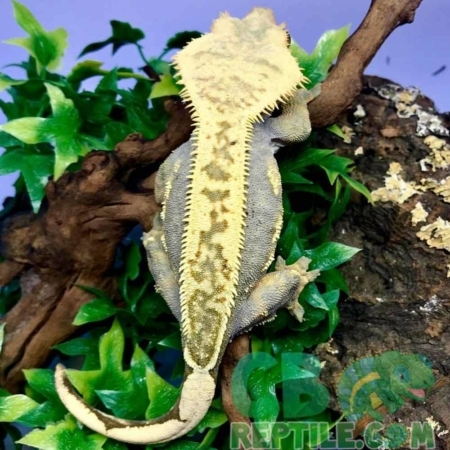 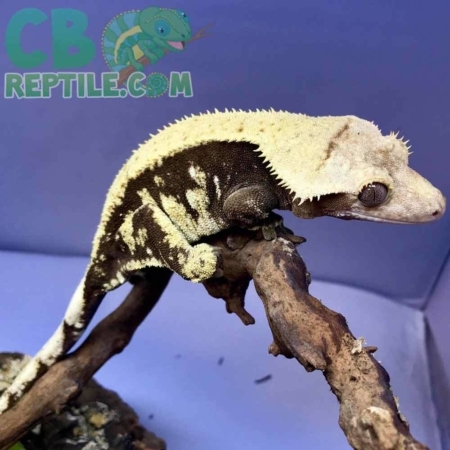 From Flame crested geckos for sale to Harlequin crested geckos for sale and everything in between, Crested Gecko Color Morphs are a thing of beauty. 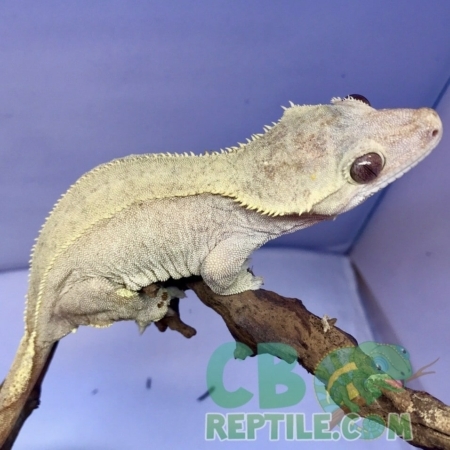 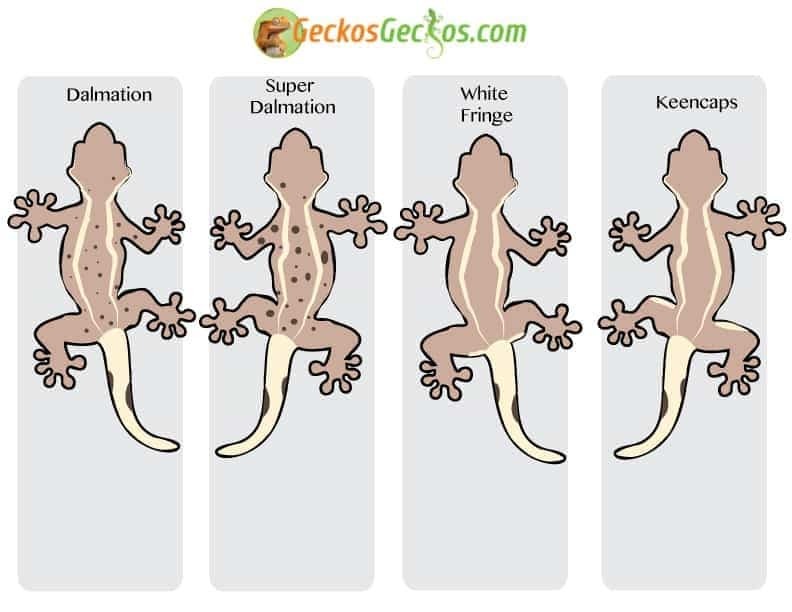 Below we will explain some of the main colors/morphs of the crested gecko species. 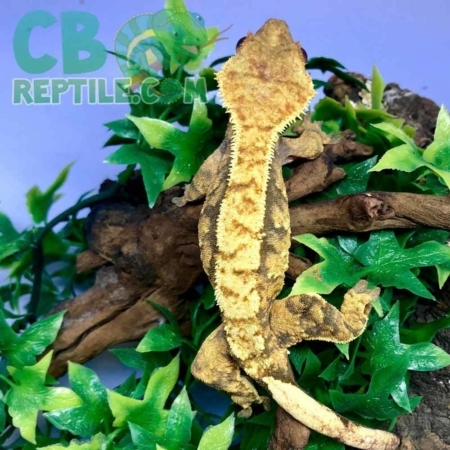 Crested Geckos have a very wide range of color, pattern and traits with a seemingly endless possibility of combinations that opens the doorway for serious breeders to an excitingly beautiful world of Morphs. 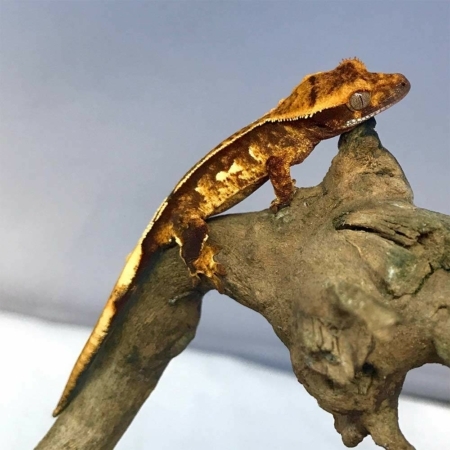 Crested geckos are relatively new when it comes to the animal world, only being rediscovered no more than 20 years ago after being thought extinct. 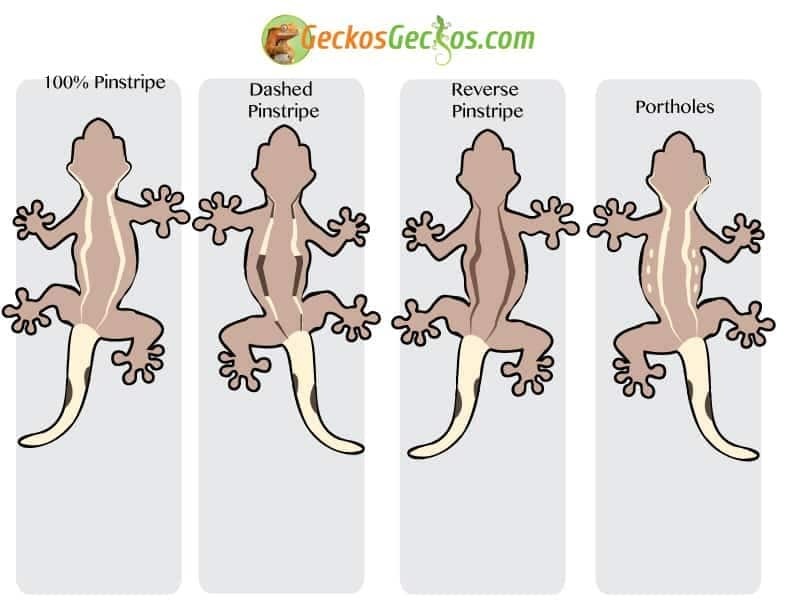 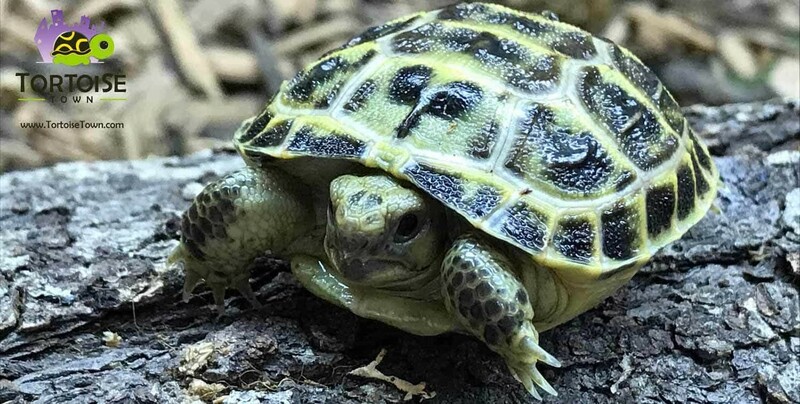 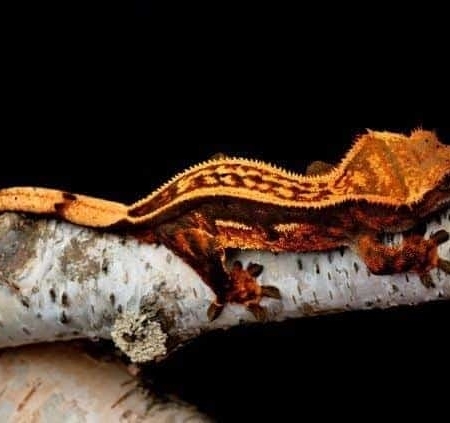 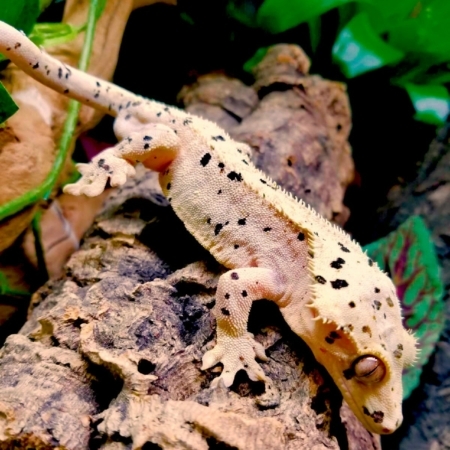 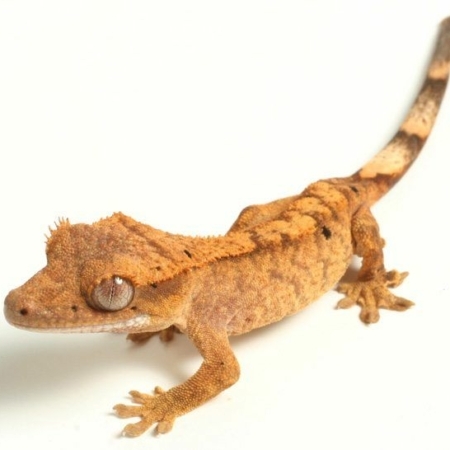 This has not allowed scientists the time needed to prove out any traits so when it comes to crested geckos, traits are not genetically connected to the morphs. 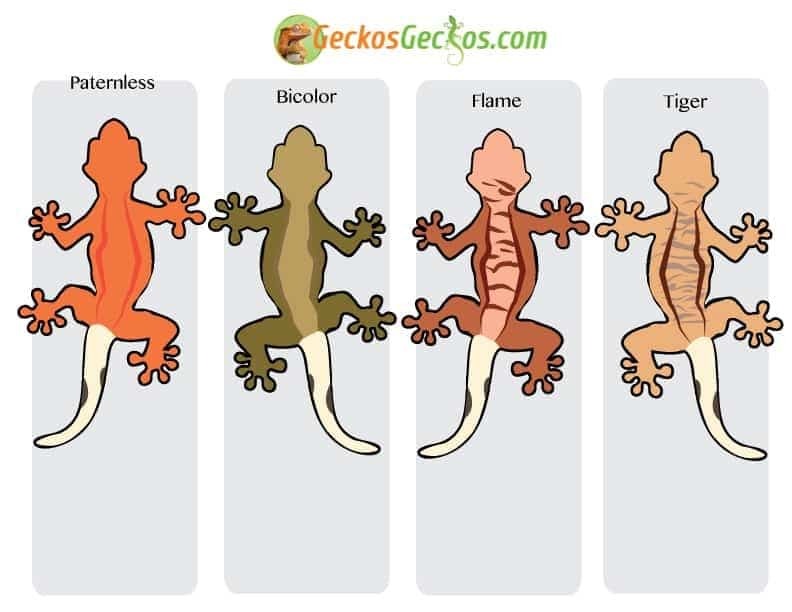 Once they are it is possible many things will change but until then we try to maintain a logical approach and come to a universal standard that can be accepted by a majority of the gecko community. 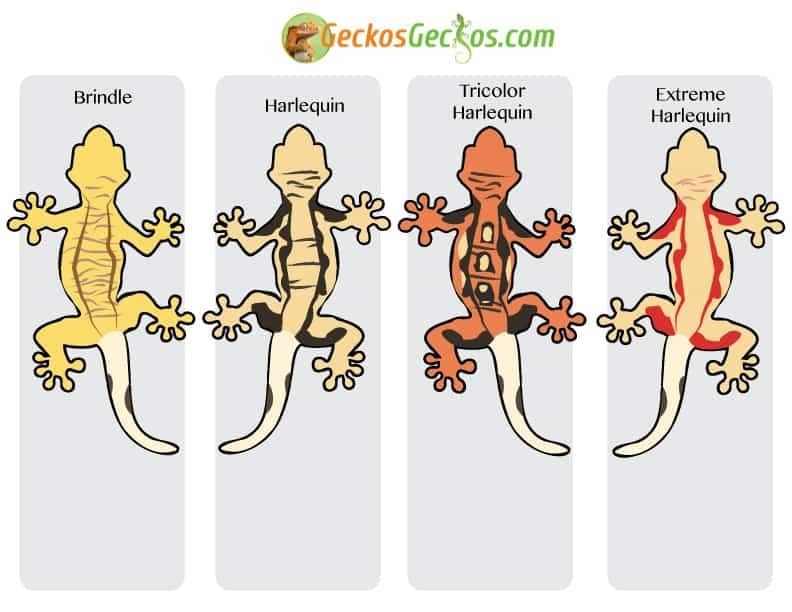 Dedicated breeders have a very good idea what they can produce and which traits seem to breed true.